This article describes how to reset your WordPress password if you used the script installer, Softaculous to install WordPress. For other methods of resetting your password, please take a look here. 2) Navigate to the Softaculous Apps Installer panel and select the software package. 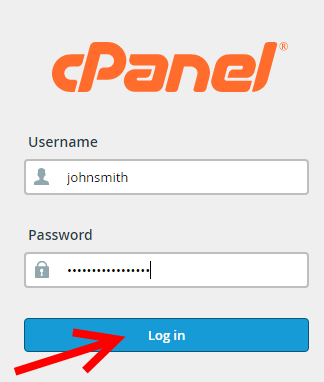 3) From the top left, select the link "All Installations"
4) Select the pencil icon to make changes to the Admin Account, including Admin Username/ Password. 5) Enter the Admin Username and Admin Password then press at the bottom of the page.